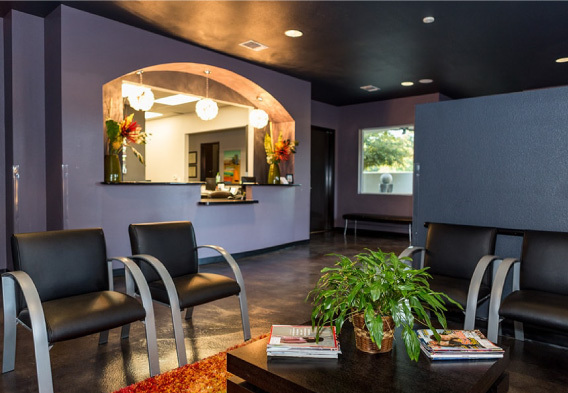 Our mission is to guide our patients along a path of optimal dental health by delivering the highest possible level of care in a friendly, safe, and comfortable environment. 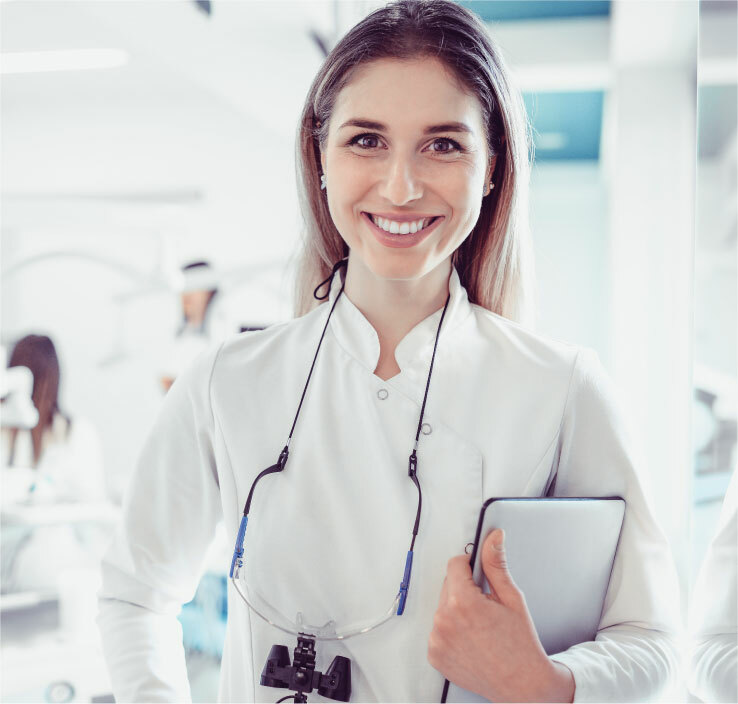 Through our team of professional, compassionate, and committed employees, we aim to improve patient health, appearance, self-confidence, and overall quality of life. 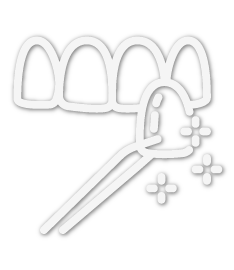 Laser dentistry is a popular form of treatment for tooth decay, gum disease, lesion removal, and teeth whitening. 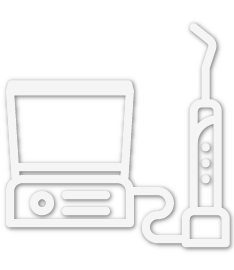 At Advanced Dental Associates, we provide laser dentistry to ensure our patients have the best care provided. 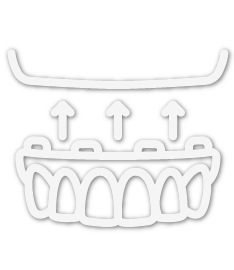 The All-On-4® Treatment Concept was developed to provide edentulous patients (patients with no teeth) with an efficient and effective restoration using only four implants to support an immediately loaded full-arch prosthesis. Many patients have had traumatic experiences in dentistry or have other anxieties about their treatment. For our patients with anxiety, sedation dentistry may be the answer. At Advanced Dental Associates, we specialize in several cosmetic services, from whitening to crowns and veneers, all aimed at improving the appearance of your teeth and overall smile. "I have been going to this practice for years and EVERYONE is really professional and AWESOME! I'm always politely greeted and promptly taken care of by the staff. 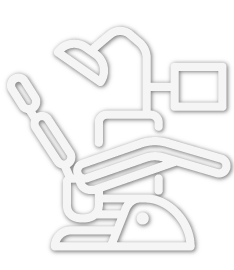 I always recommend them to anyone wanting/needing an excellent dental experience." We are in a continual process of creating a workplace that is both fun and exciting and that brings each of us a sense of personal fulfillment, joy, and pride in our work. We strive to develop a positive, nurturing, and safe environment, so that our workday is both comfortable and energized. In our working relationships, we are committed to mutual respect, clear communication, and teamwork. 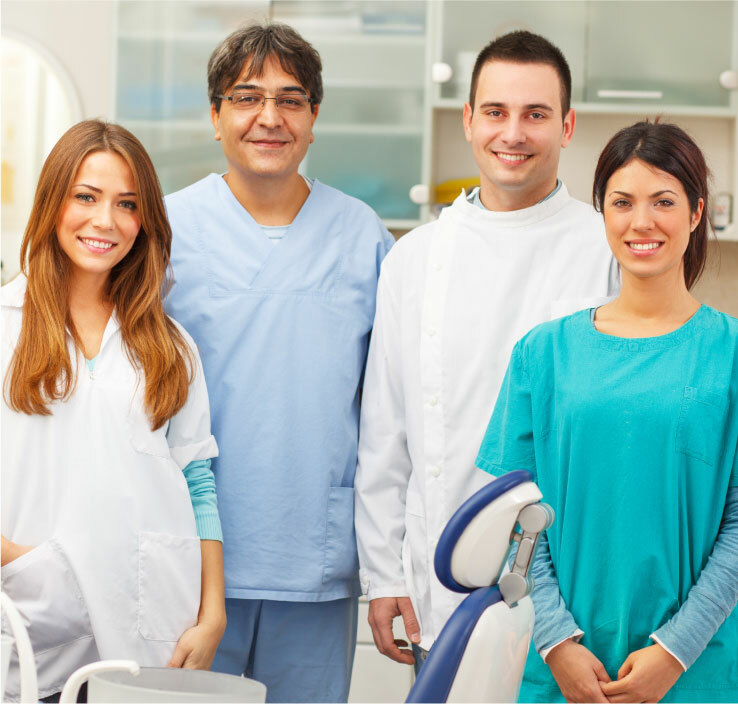 Together, we will provide an experience that exceeds our patients’ expectations in every area of contact, so that when they leave, they are in optimal oral health and delighted to refer their friends and family to our practice. We must live the vision of our Practice every day. What will you do each day to amplify this vision?